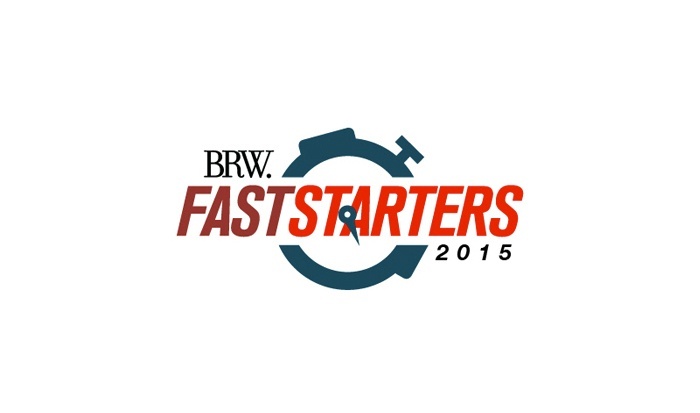 BEcause Australia are proud to announce being listed in BRW’s Fast Starters 2015. For over 25 years, the list has been Australia’s biggest celebration of business growth and entrepreneurship. Over the years, some of Australia’s best known companies have first to come to prominence on the Fast List. To qualify, businesses must have been established for four or less years and turnover more than $500k annually. Businesses are ranked according to annual turnover growth, with all figures being externally verified. An ex BEcause UK employee, I launched BEcause Australia in 2011. In just four years, we've grown exponentially and count an impressive portfolio of clients including Woolworths, Casella Wines, Danone, Sanofi, The Salvation Army and AGL. I am so thrilled of everything our team have achieved since founding our Sydney office. Its been a long, hard hustle but the work we are doing is exciting and effective. I’m proud to see our business thrive and flourish.